Argentina has been the hotbed of political activity in the last century. The Marxist revolutionary and appearer on millions of t-shirts Che Guevara hailed from Argentina, although his exploits occurred in many countries. But if there is one political figure that was bigger than Che, it was Eva Peron. No, Eva Peron or ‘Evita’, was never President of Argentina, and her life spanned only some thirty-three years, but when one thinks of politics and Argentina, the first figure that pops into your head is hers. Perhaps that’s because she was immortalised in the musical ‘Evita’ by Andrew Lloyd Webber, but I think it’s hard to deny that there was definitely something special about her. She was first lady of Argentina, married to Juan Peron who served as Argentine President from 1946 to 1955 and 1973 to 1974. A former general, Juan was a left winger who led a party named after himself, The Peronist Party. Eva and Juan were immensely popular with the people, Eva had come from poverty born in Los Toldos, coming to Buenos Aires to pursue a career as an actress at the age of 15. Despite her elegance which defied her beginnings in life, she was able to maintain a relationship with the people and a connection. Had she not died young, she was very possibly destined to become President herself. 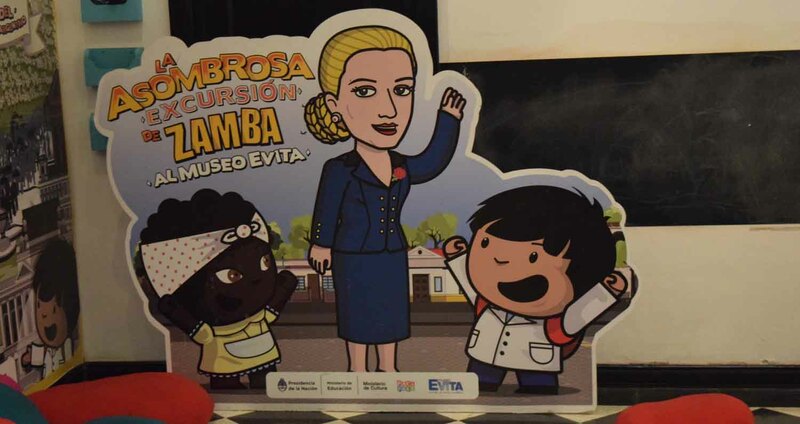 Her story has captured the hearts of people worldwide, and people come today to see important landmarks in Buenos Aires associated with Eva Peron. Those that follow today in the footsteps of Juan and Eva are known as ‘Peronistas’, and I heard this term during my visit to the amazing Palacio Barolo from the tour guide. She seemed to think ‘Peronistas’ lived with their heads in the clouds. 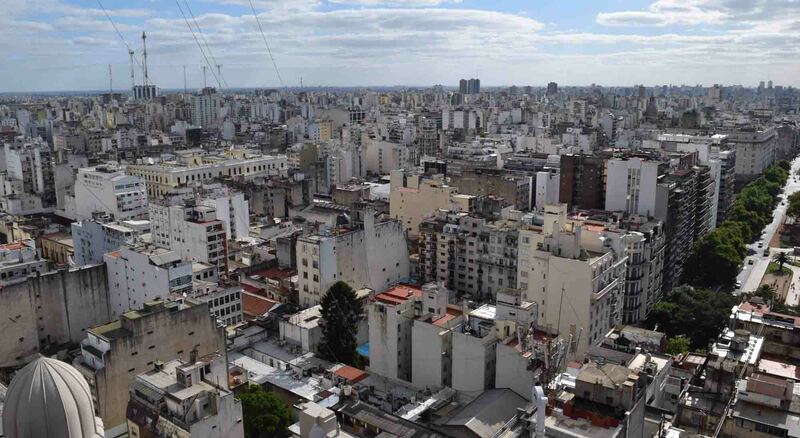 Buenos Aires used to be, before the recent economic crisis when they defaulted on their loans, one of the most ‘well off’ cities in South America. Today, the poverty is quite visible to the visitor. One wonders if the conditions may be such that sooner or later, a new, enigmatic leader may emerge! 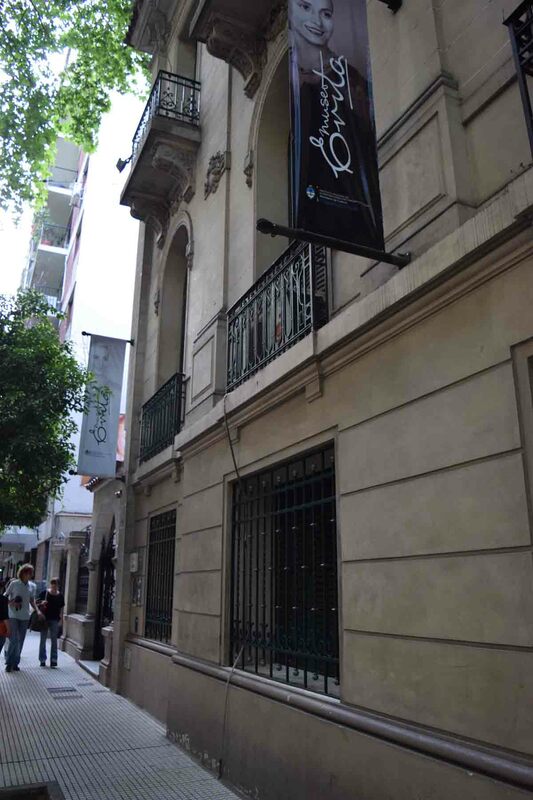 If you are in Buenos Aires and wish to get into the history of Perons somewhat, in particular Evita, then there are a number of places worth visiting. I personally visited three sites of note. 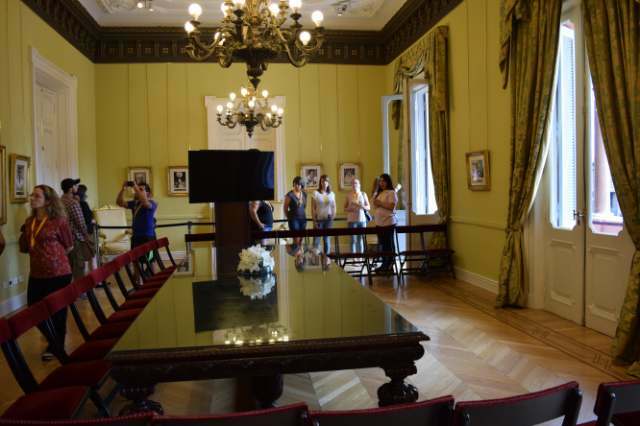 The Casa Rosada is the house of the Agentine President. 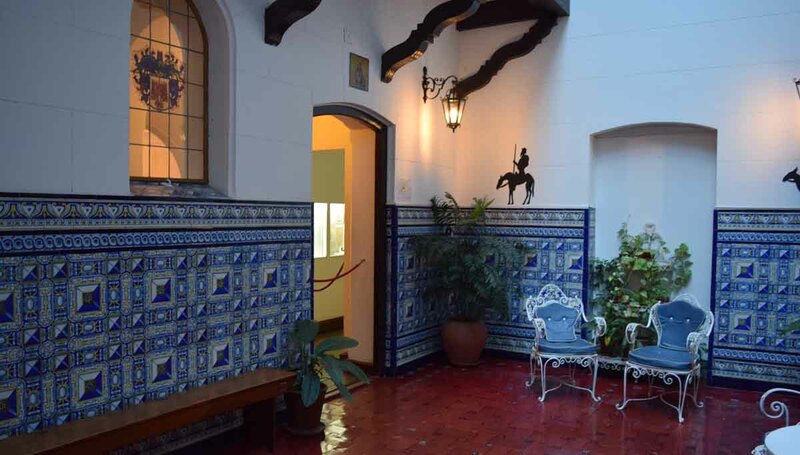 The Perons lived here during the time Juan was President, and it’s a very regal building. You will find little nods to Eva, and the odd portrait. To visit it you need to go online and prebook a free tour. 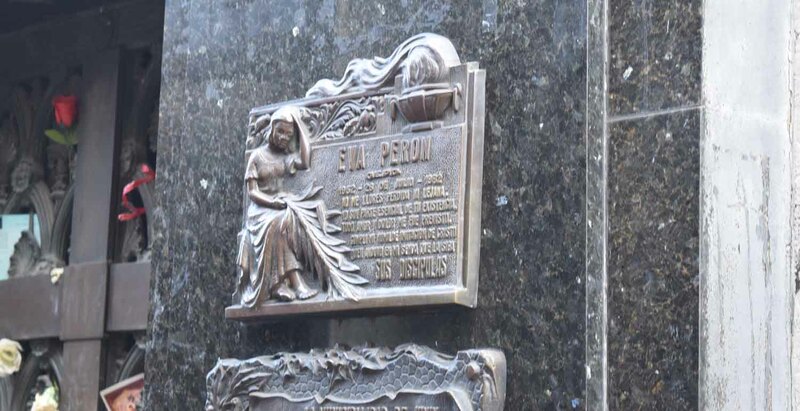 La Recoleta Cemetery is the place where Eva Peron is buried. It’s not too far from the centre of Buenos Aires and is free for entry. It’s a very atmospheric and interesting cemetery. When you find her tomb, you won’t be alone. 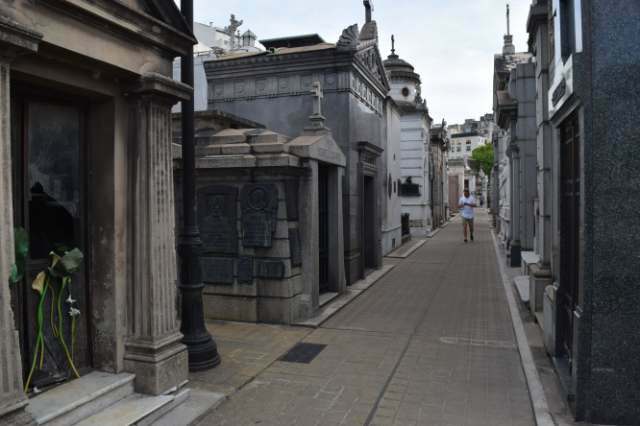 This why many visitors have come to La Recoleta. 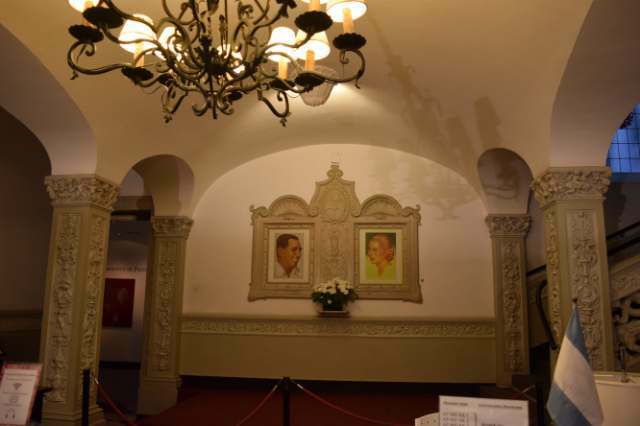 The Peron Museum is amazing and not to be missed if you have any interest in Evita. 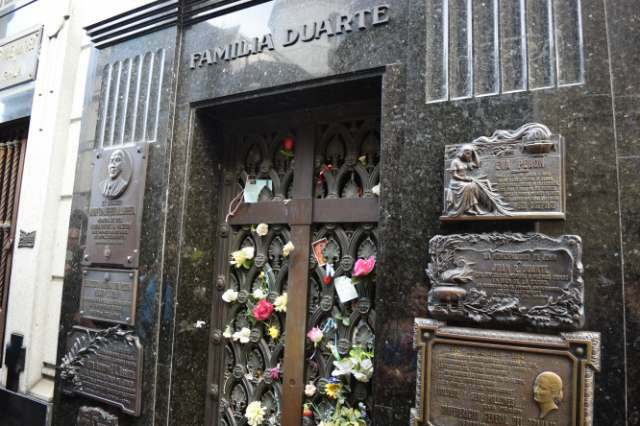 It’s housed in a mansion Eva Peron bought in 1948 and she transformed it into a tempory shelter for women and children. In 1999 it was declared an historic monument. You’ll see documents, films and photos and some parts are done up as they were when it was functioning as a shelter. 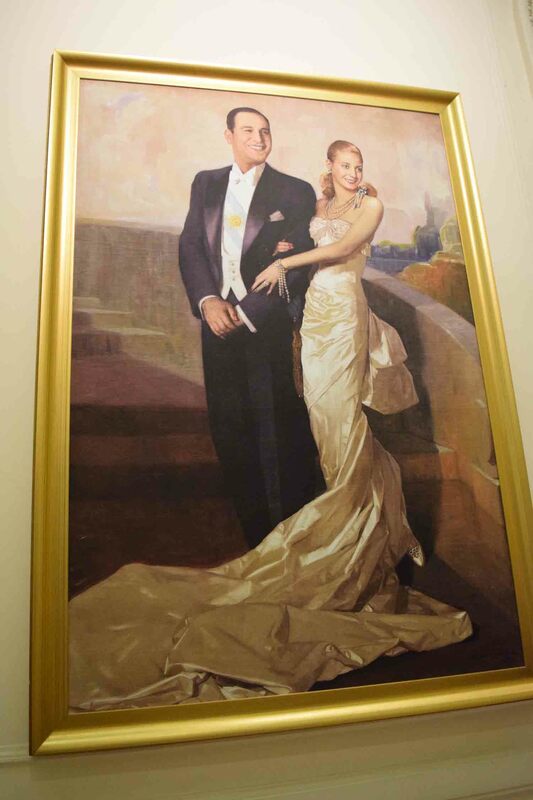 I’m not sure one person stands as a reminder of a country quite the way Eva Peron does for Argentina. Thanks for reading today – please do comment, and May the Journey Never End! It really is quite interesting, the impact she had. Yes a powerful impact still remembered today!